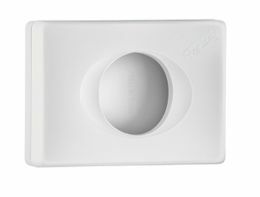 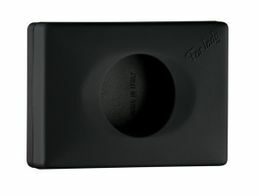 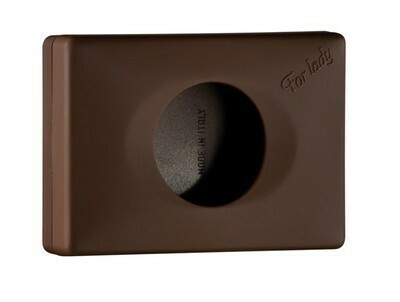 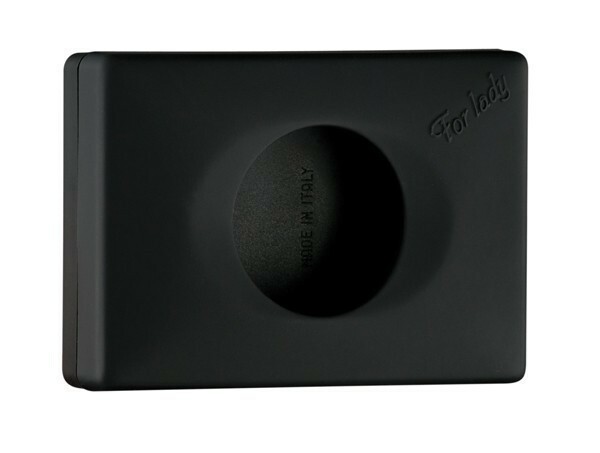 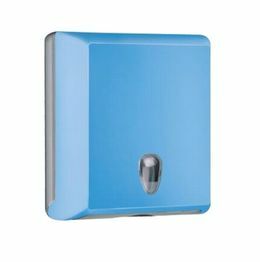 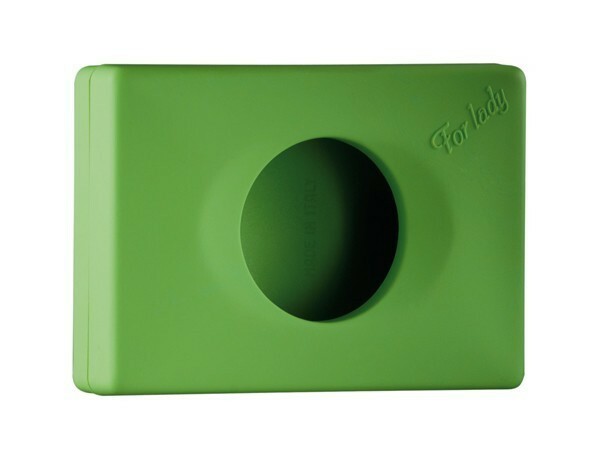 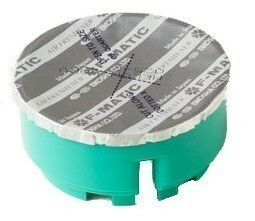 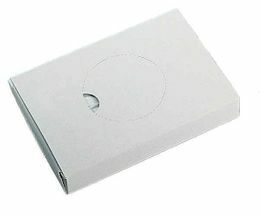 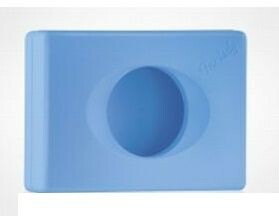 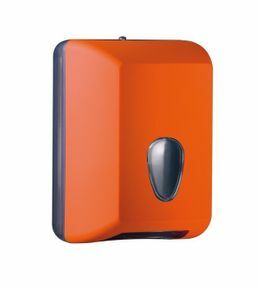 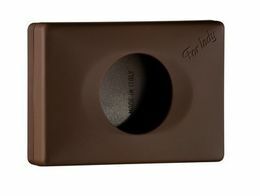 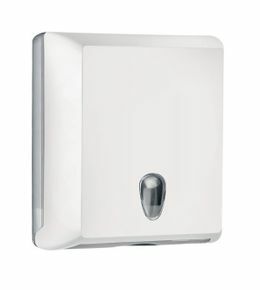 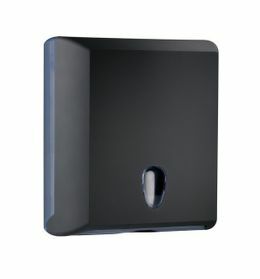 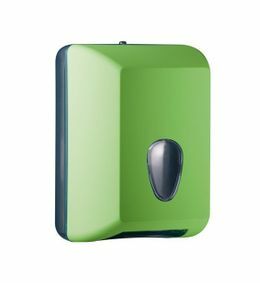 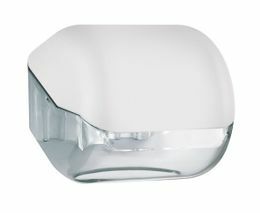 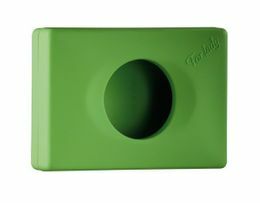 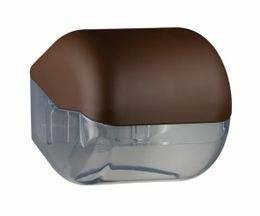 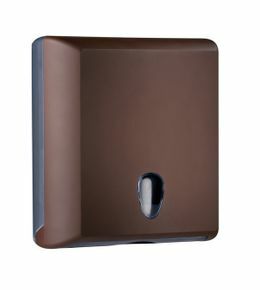 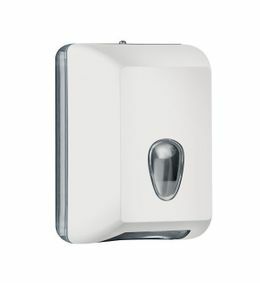 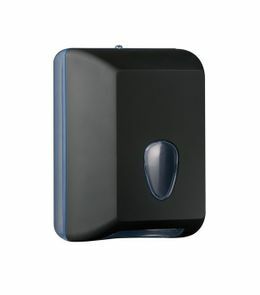 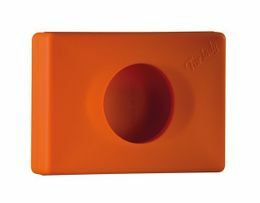 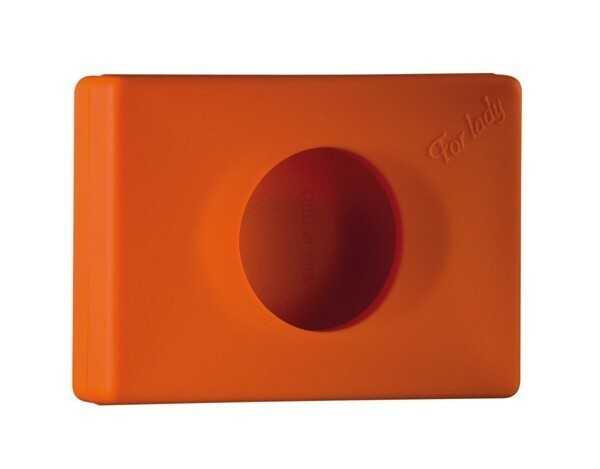 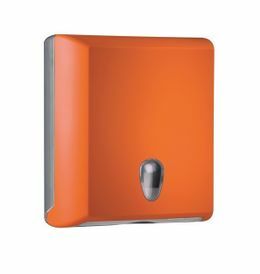 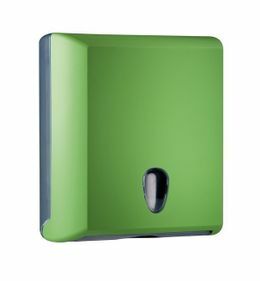 The practical hygienic dispenser is designed for wall mounting! 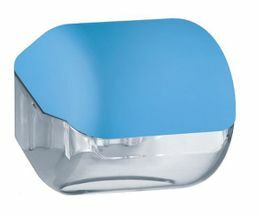 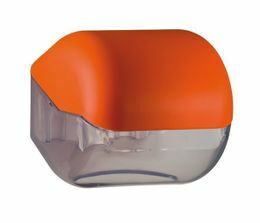 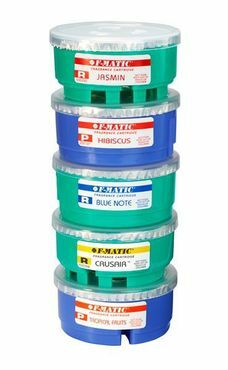 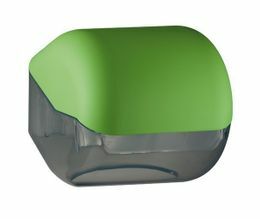 Because of its compact shape, the dispenser takes less space! 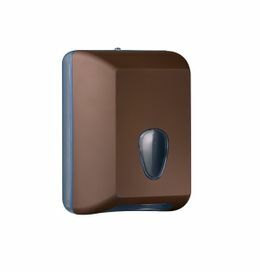 The modern design allows usage in any bathroom! 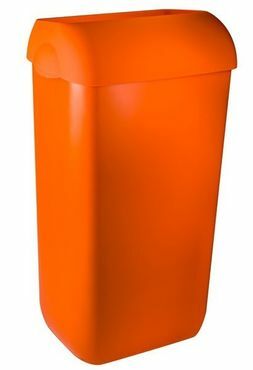 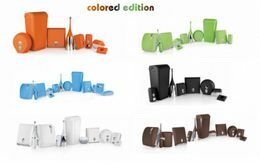 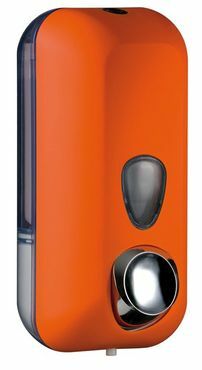 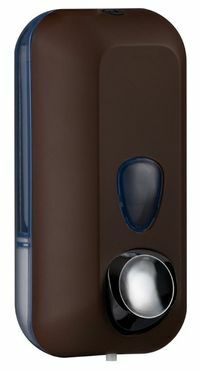 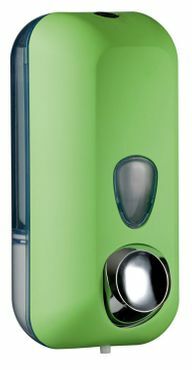 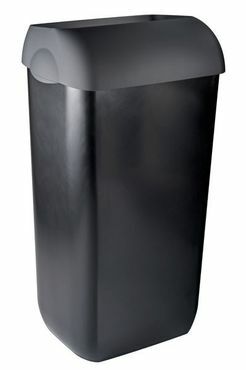 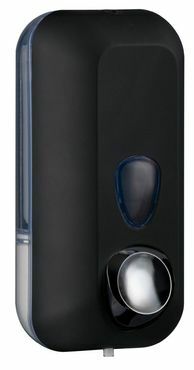 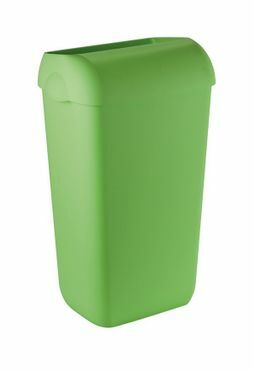 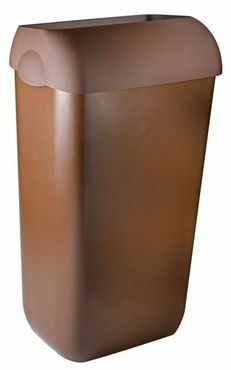 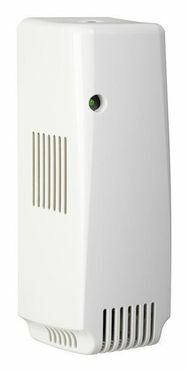 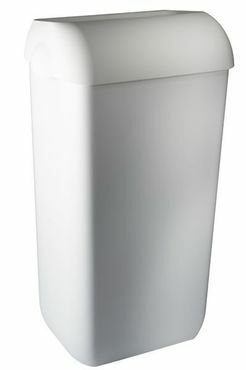 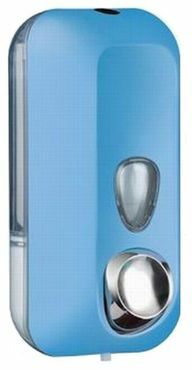 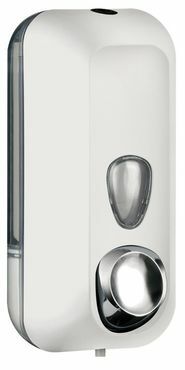 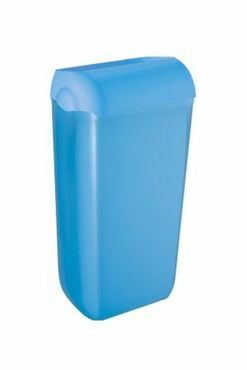 There is currently no review for Women's hygiene dispensers MP584 made of plastic Colored Edition submitted.